No matter what City or State you are currently living in, you may have noticed your social media newsfeeds with posts about #KWRedDay. San Antonio Texas was no exception. 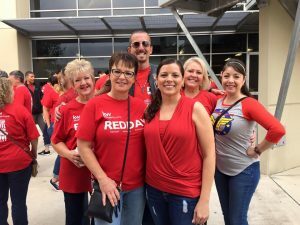 RED Day (Renew, Energize and Donate) is a day that Keller Williams Realty celebrates annually, as a commitment to improving our local communities. 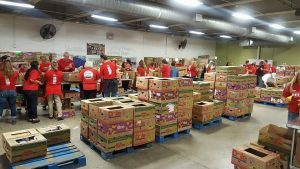 Tens of thousands participate in a wide variety of projects, depending on where they are most needed. Our Keller Williams Heritage office volunteered our time at the San Antonio Food Bank for “Fighting Hunger Feeding Hope.” We had a great time supporting the Food Bank and sorting a ton of food. They were so thankful. 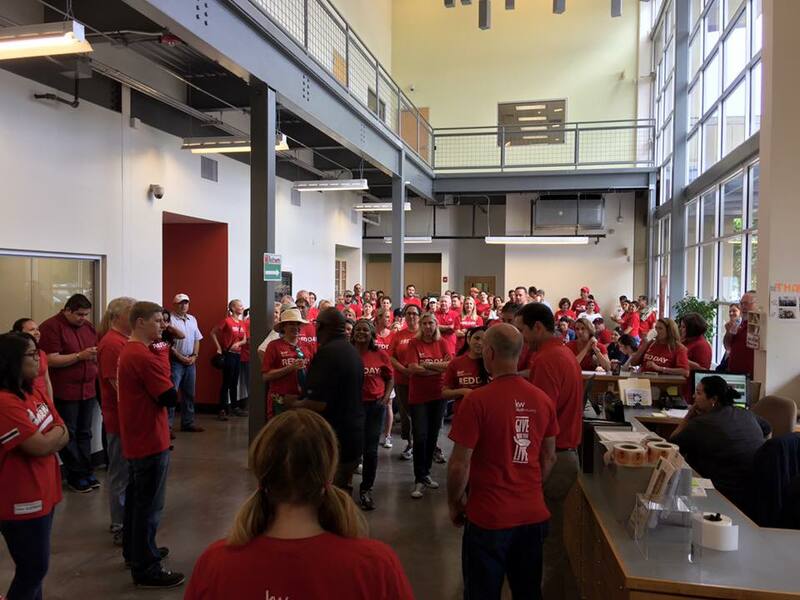 If you want to check out a ton of pictures online, just follow the hashtag #KWRedDay and see what a difference ONE company, with a vision, can make in a community near you.